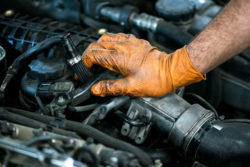 When you invest in new Land Rover vehicles or pre-owned vehicles, it’s important to keep up with routine auto service. 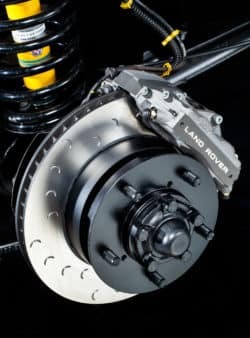 As one of the premier Freeport car dealers, you can take advantage of oil service specials, brake service specials, tire rotation specials, and more at our authorized Land Rover service center. And when you leave your vehicle with our Freeport service department, you can be confident that it’s in good hands. 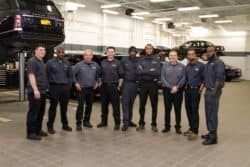 After you’ve taken a look at our Land Rover service specials online, schedule service online and head over from Great Neck. Questions? Contact us today. Don’t drive a Land Rover model? That’s no problem! 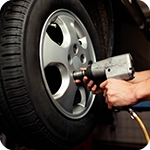 Our experienced technicians have the know-how to work on any make and model. 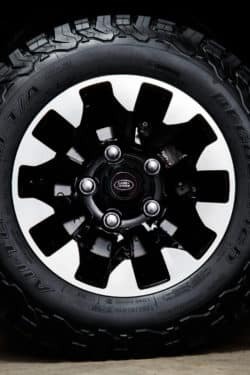 Whether you need a Land Rover oil change, new car battery, new windshield wipers, or routine repairs, you can trust Land Rover Freeport to provide the best service specials in the Huntington area. Explore our Land Rover service incentives online, then visit us the next time you need a service appointment! 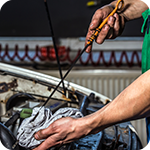 You can also get automotive tips from our service center, and learn things like how car brakes work, and how many miles do tires last.